A new form of password entry has now been designed to help people who struggle to remember their codes. Researchers in Taiwan have determined that device and computer users truly dislike passwords, and that they could be replaced with more robust mobile security by allowing a device owner to sign his or her name in the air. This helps to overcome the problems related to using the same password everywhere or forgetting the many that are kept. These days, we have so many passwords that it can be very difficult to remember them all. However, if we use the same ones over and over, then if a thief gains access to one, then he or she will also be able to tap into every other account or profile. In the name of online and mobile security, many researchers have been seeking out new ways to allow users to access their accounts while eliminating the drawbacks of using passwords. The latest technology would provide mobile security through signatures drawn in the air with smartphones. Computer scientists named Pokai Chen and Meng-syun Tsai at the NationalChiao Tung University (NCTU) believe that mobile security’s solution to the password problem is to step back to the time in which the only identification that a person ever needed to provide was his or her signature. They have developed an application that allows a user to log in by drawing something distinct – such as a signature – in the air while holding a smartphone. The name of the app is AirSig, and it has been downloadable at Google Play since September. 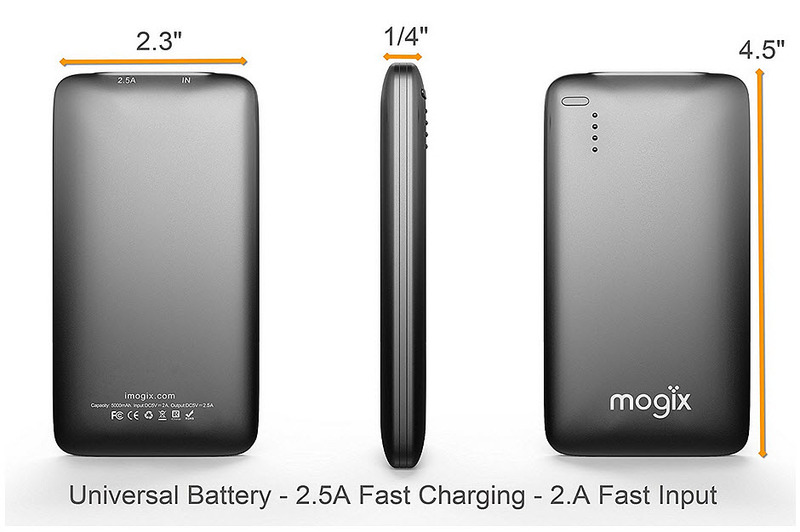 It received the first price in the Cloud Innovation and Application Contest in October. This competition was held by the Ministry of Economic Affairs in Taiwan. 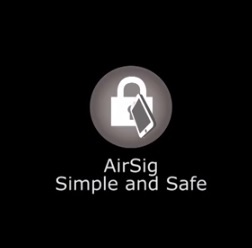 The AirSig mobile security app uses a type of gesture recognition technology in order to sense the accuracy of a person’s creation of their signature. It was developed following research conducted by the NCTU team. Although there are a number of other groups that have been investigating this same type of technology in various different parts of the world, it is AirSig that is – by far – the most successful to date.